Capsule Active Trainers E Fit is rated 4.4 out of 5 by 21. 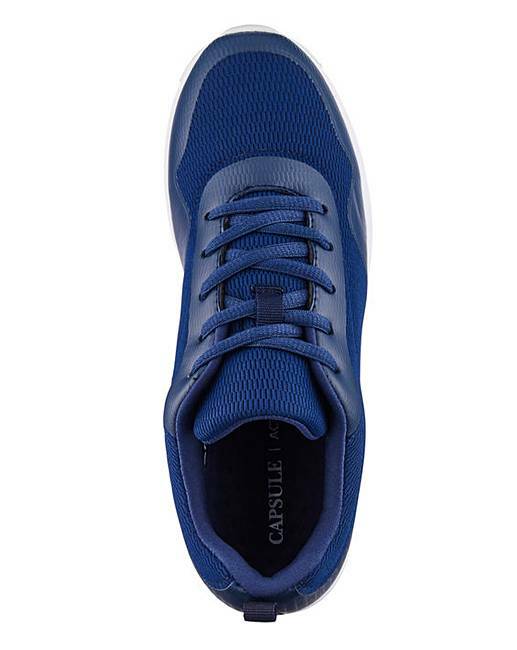 Comfort takes on a fresh new look with these lace-up trainers from Capsule Active. Wide-fitting and complete with breathable, honeycomb texture in sock, these trainers also have a lightweight, cushioned sole, making you feel like you're walking on fluffy clouds! Team with your figure-hugging skinny jeans for a leisurely yet trendy look. Rated 1 out of 5 by Julcat5 from Not coral, neon orange These trainers are not Coral they are neon orange, too bright for me, come up small, sent back. Rated 5 out of 5 by bryroo8 from Good comfy stylish trainers Bought these as dressy trainers and they look the part.Dont know how long they will stay white for though.Comfortable to wear. Rated 5 out of 5 by Muttley 0 from Lovely trainer I bought these to use in the gym for running, But where to narrow for my feet. They where made. Rated 5 out of 5 by titch12 from NEVER WORN A TRAINER LIKE THESE Bought about six weeks ago, two pairs, black and navy. Would live in them if I could, they are so comfortable, superb to walk about in. 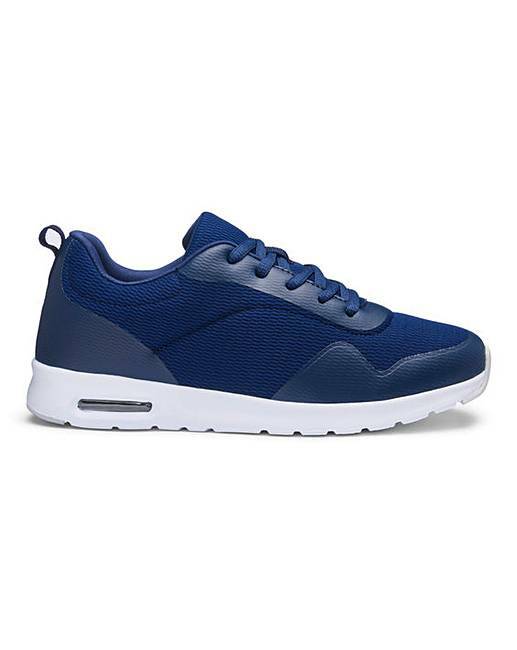 I have a high instep and these are the first pair of trainers I have managed to get into. Rated 5 out of 5 by Linny from Very light and comfy I bought these a couple of weeks ago.They feel very light and are very comfy. 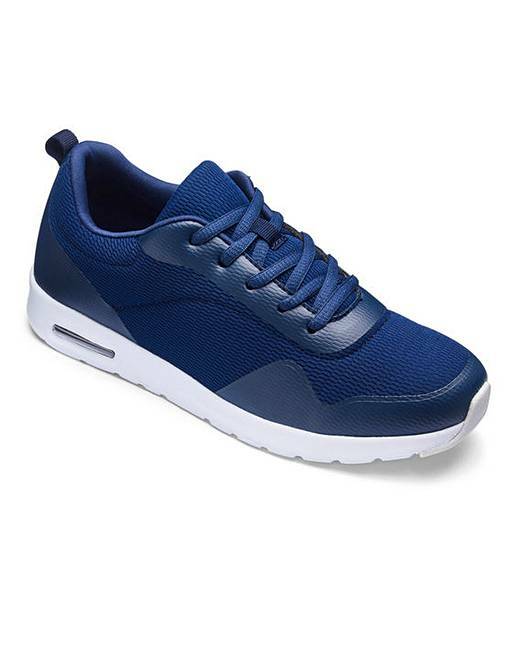 Rated 5 out of 5 by Maria68 from Great trainers I bought these trainers as i have to change my footwear due to ankle problems. Very comfortable and stylish. I have been wearing for couple of months now, Almost every day they still look good as new.